The 2018/19 fire season is underway. As a landowner, by this time, you should be prepped and ready for the season. Your fire unit and other fire equipment should be serviced and tested. And your home and other buildings made safe against potential fire. NOW IS THE TIME TO BE EXTRA VIGILANT. Here’s what you should know about fire season. Read this so long, to know what to do in case of a wildfire. And here are important dates to note. 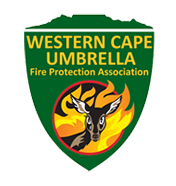 The Greater Overberg Fire Protection Association (goFPA) helps land users predict, prevent, manage and extinguish wildfires. Wildfires move through landscapes – destroying property, livelihoods, biodiversity and sometimes even lives. It’s our job to help you. The fire season has come to an end. That means it’s time to plan for the next fire season. Now we work with our members to assess wildfire risks, and then find ways to reduce the risks. Landowners also decide what training is needed for team members. The goFPA team then arranges the necessary training. 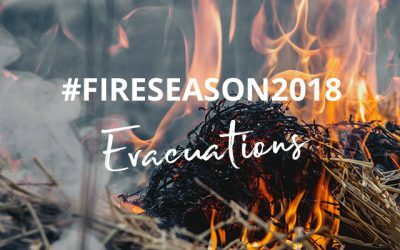 All the while we remain on high alert: it’s still quite dry in the Overberg, and fires remain a threat, even in these winter months. 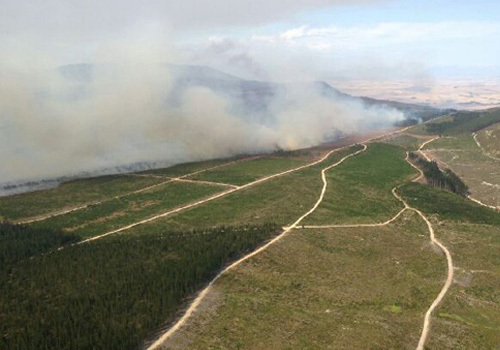 If any fires flare up in the Overberg, we’ll find out about it soon, and let you know. We constantly update our Facebook page – so check our feed here for the latest fire info. You can let us know if you spot any wildfires – phone us, or message us on social media and we’ll pick up on it. The goFPA helps land users to practice Integrated Fire Management on their land. 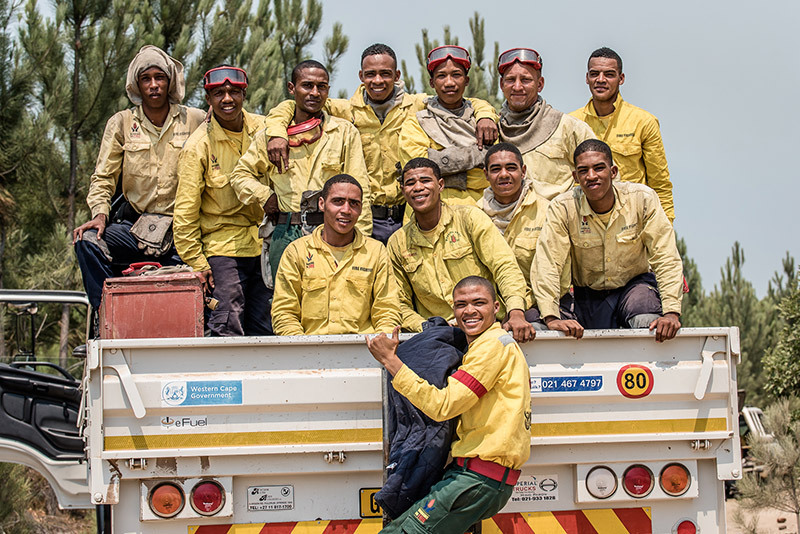 Through the goFPA, landowners in the Overberg, at the tip of Africa, can now work strategically with partners to better prevent wildfire, and react quicker and more effectively to suppress wildfire. 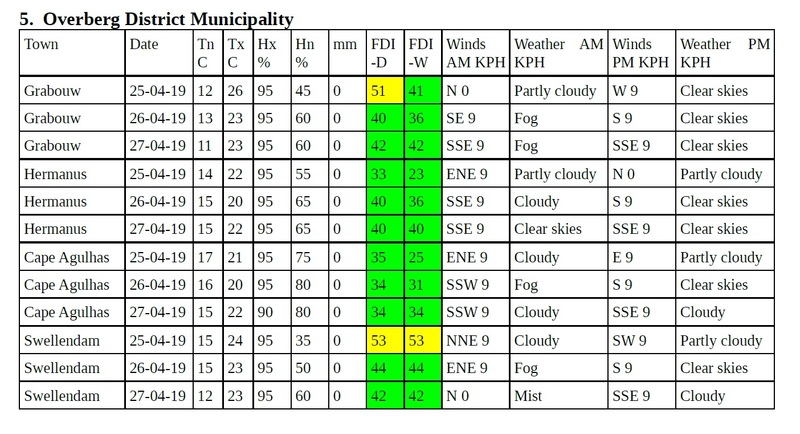 The goFPA operates across the Overberg area in the Western Cape of South Africa, currently covering more than 660,000 hectares (about 60% of the district). 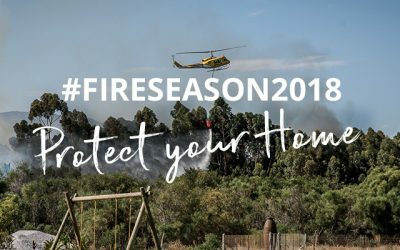 The Greater Overberg Fire Protection Association actively works to prevent and control wildfires during fire season, over the hot summer months. A lot of our work takes place before the fire season even starts. We help land users in the Overberg to meet their legal requirements. 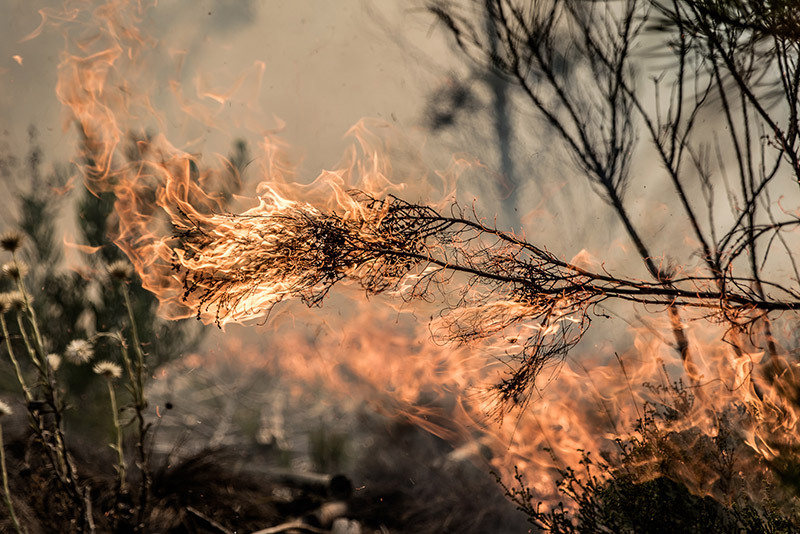 We provide training to land users and their teams and we facilitate fire management planning, like helping with firebreak planning and the signing of agreements between neighbours. All of this forms part of our Integrated Fire Management assistance. Land users sign up to the goFPA voluntarily. 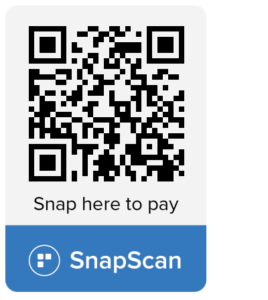 Signing up is easy. Members pay an annual fee determined by the size of the property which is used to enhance legal compliance and integrated fire management activities. Globally, 2016 was the warmest year on record. That was followed by 2015 and 2017 respectively. And now 2018 is on course to reach the same levels as the past four years. Experts believe temperatures may already have passed levels that human civilization has ever experienced before. The Overberg, the area at the southernmost tip of Africa, won’t escape this trend. On the contrary, our region can expect warmer temperatures, more winter droughts, and more heavy rainfall in April and September. 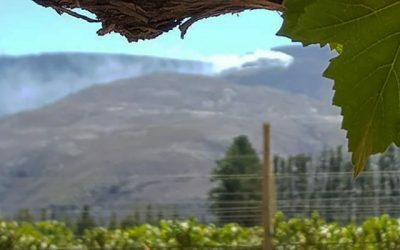 Elgin Valley, 28 January 2019: A fire that started Thursday (24 January 2019) in the Van der Stel’s Pass close to Botriver has captured the essence of community spirit. 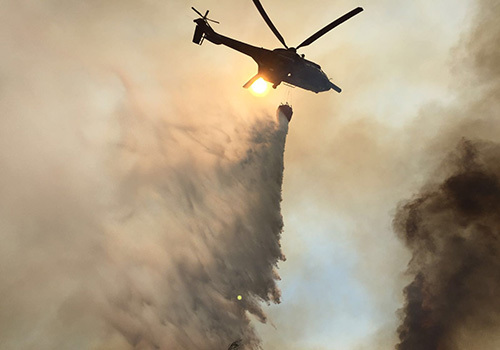 The fire has brought farmers, local companies and fire-fighting authorities together in what has been a five-day intensive battle to control the blaze. 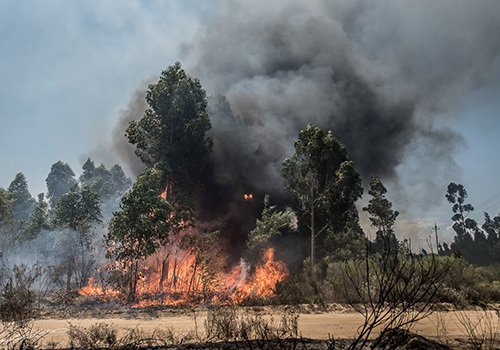 BATTLING THE OVERBERG FIRES NOW.